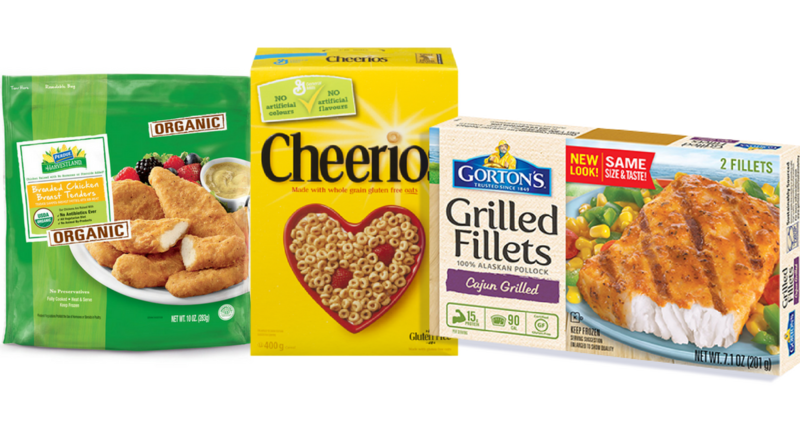 We saw just a few new coupons today, including Kellogg’s, Gerber, Enfagrow. Plus, some fun coupon deals, like Cheerios Cereal for 50¢! 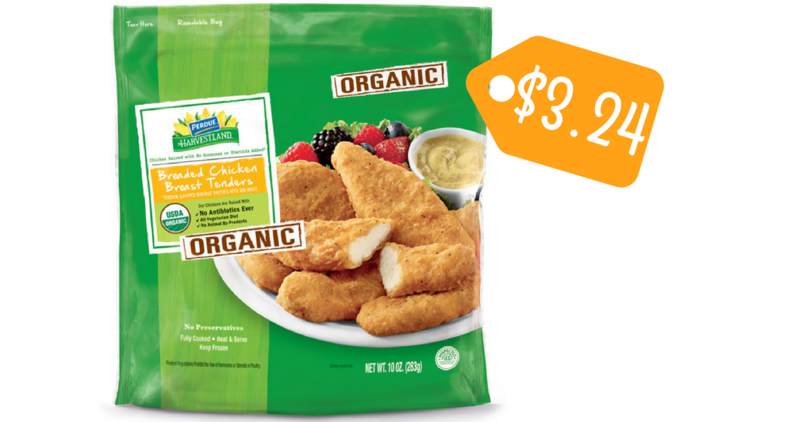 Right now, you can grab some great deals with these General Mills Coupons. 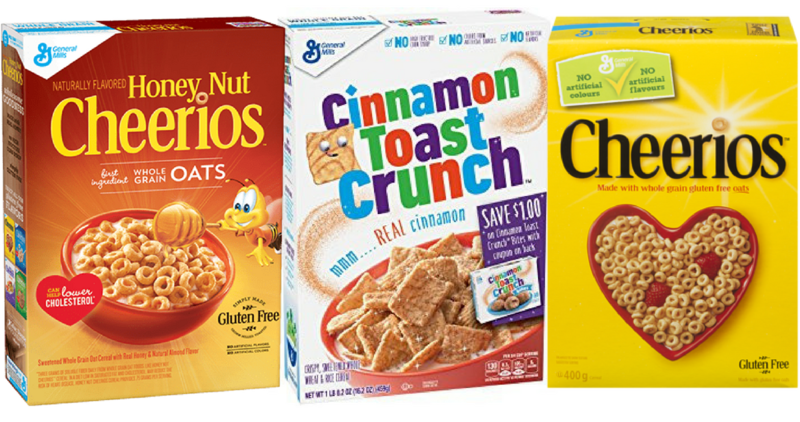 Get a box of cereal for 50¢ at Bi-Lo and 99¢ at Kroger! Here is a list of the printable coupons that will be expiring soon! 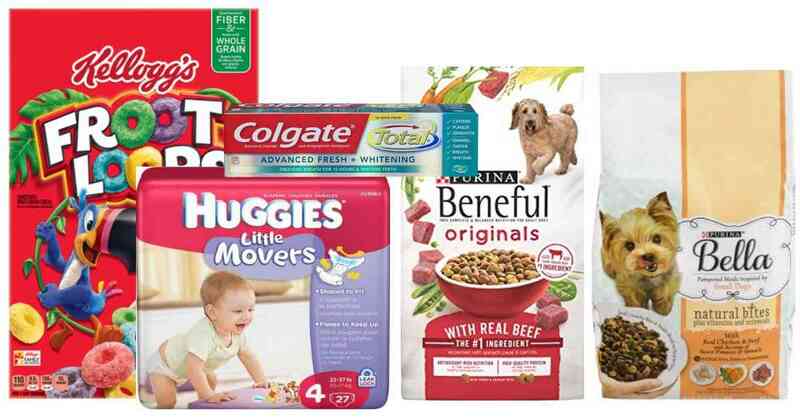 Print Huggies coupons, Purina coupons, vitamin coupons, and more. 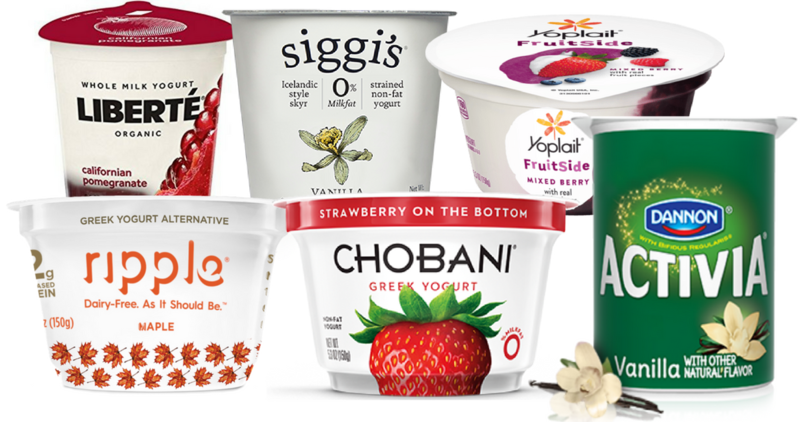 Starting Sunday, there is a great Target Gift Card offer on any yogurt purchase. Here are several coupons you can print out to have ready for the deal. There’s a great Gorton coupon you can use right now. 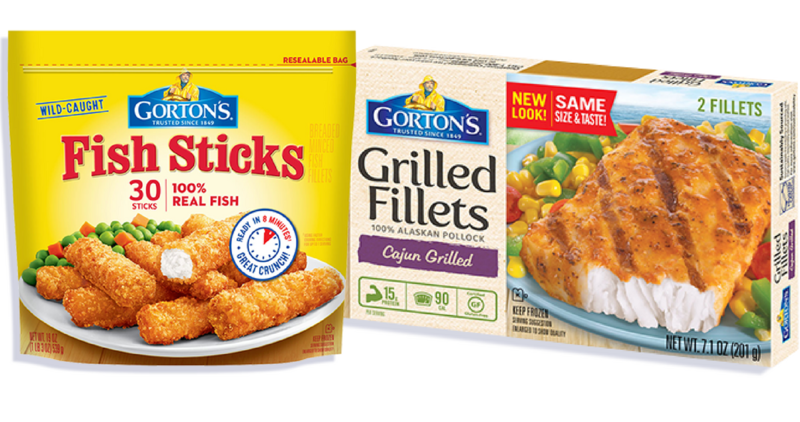 Grab fish sticks, fillets or portions for as low as $2.24 with B1G1 sale at Publix and Harris Teeter!